In Flagler County, high school seniors aren’t the only ones graduating this year! 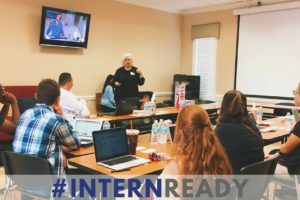 The students that were selected for the Intern Ready Pilot Program worked incredibly hard to develop themselves personally and professionally over the course of 4 rigorous Saturdays. 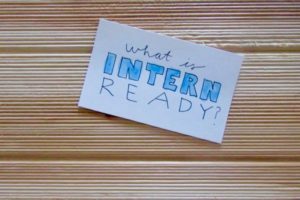 As of June 3, 2017 these students are officially Intern Ready!